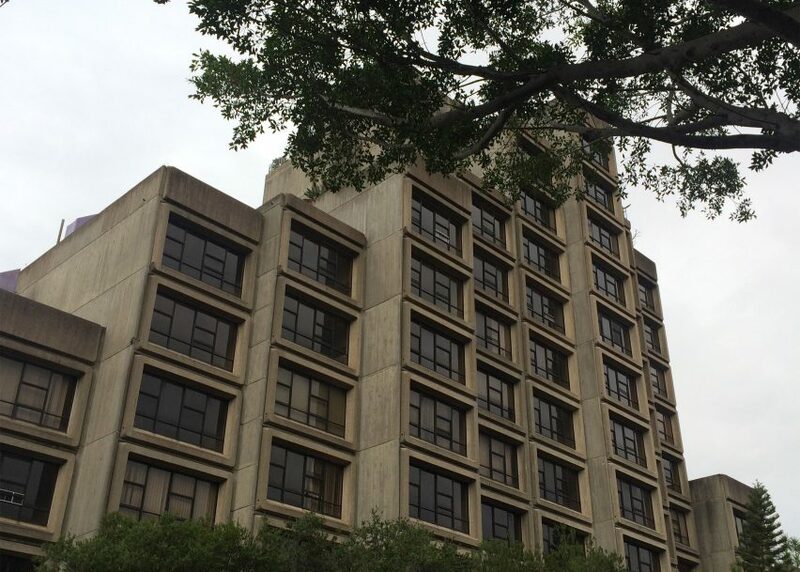 New South Wales officials have rejected recommendations to heritage list the Sirius apartment building – leaving one of Sydney's only examples of brutalist architecture at risk of demolition. The government's environment and heritage minister Mark Speakman announced the decision to ignore the advice of preservation bodies. 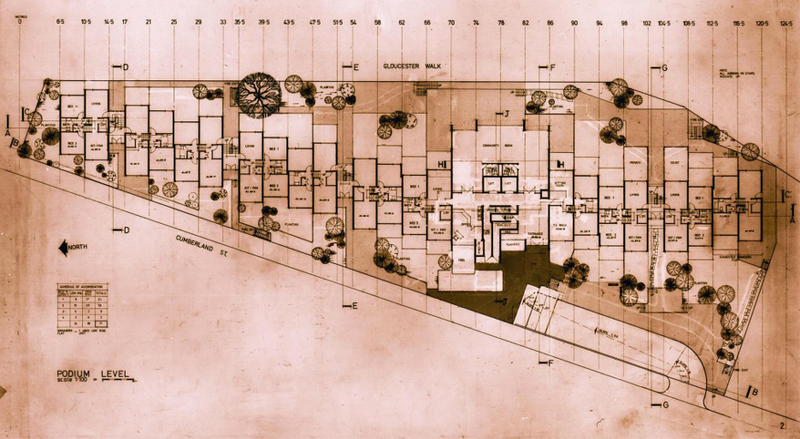 The refusal to include the Sirius building on the State Heritage Register leaves the site open to the threat of sale and redevelopment. "You could get a lot more public housing by not listing it, by replacing it with something that is at an appropriate height and scale and look for The Rocks, and getting an extra 240 or so among the neediest in our community into public housing," said Speakman in a statement reported by ABC News earlier this month. The proposed redevelopment of the Sirus apartment block is part of a wider sell-off of public housing throughout the nearby Millers Point neighbourhood. Plans for the site include 250 new luxury apartments – a proposal supported by NSW minister for social housing Brad Hazzard. Located in Sydney's The Rocks area, the complex was originally designed as public housing by architect Tao Gofers in the 1970s. It includes 79 apartments, containing between one and four bedrooms, and communal areas including a lounge and library. Each residence is housed within a concrete cube, with large windows giving residents some of the city's best views of Sydney Opera House and Sydney Harbour Bridge. The blocks terrace down to gardens at the rear of the building, while at the front apartments face a street set at the base of a flyover. This stacked-box formation has attracted comparisons to Moshe Safdie's famous Habitat 67 complex in Montreal. "The Sirius building in The Rocks is a rare example of architectural brutalism," said heritage organisation National Trust NSW, which supported the campaign to have the building listed. The organisation claims the addition of luxury flats will be detrimental to the neighbourhood. "Apartments could be made available for local low-income workers who will be required to work in the local area and for whom inadequate provision has been made, despite development conditions requiring this," it added. National Trust NSW supported the listing of the building alongside the Australian Institute of Architects, NSW Heritage Council and a group of public figures including Sydney mayor Clover Moore. "I believe the socio-economic benefits of listing the Sirius, in addition to its assessed state heritage, support that the state heritage listing is appropriate," said Moore in a letter addressed to MP Speakman. "I strongly urge you to support the Heritage Council's recommendation to ensure this valuable asset is maintained." Photographs are courtesy of an article written by John Dunn for the Millers Point community website, unless otherwise stated.